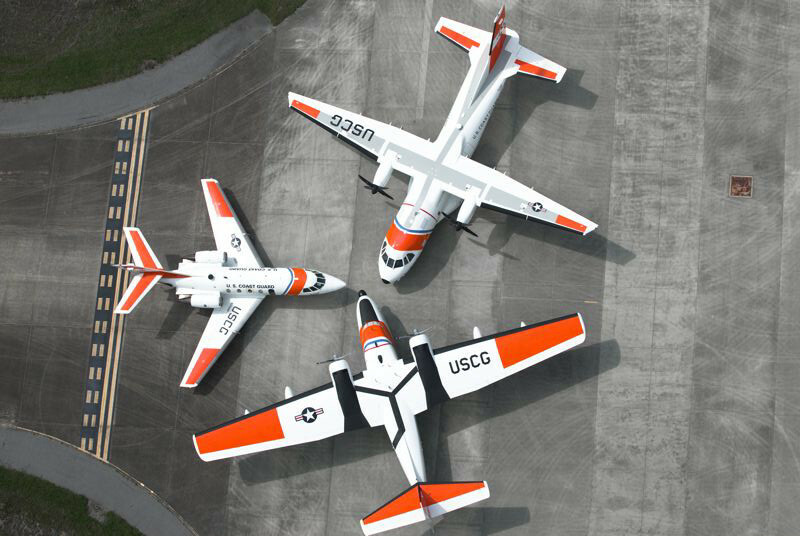 What is the closest airport for Coast Guard graduation? Booking flights for USCG graduation at Cape May? Find the nearest airport. The nearest large airport is Philadelphia International Airport (PHL), which is a less than 2 hour drive from Cape May. The nearest commercial airport is in Atlantic City (ACY), which is about 50 minutes from Cape May. Although slightly closer, Atlantic City is served by a few low-cost carriers who's cancellation policies have left many families missing graduation. If at all possible, we would choose to fly into PHL. To book your flight to Cape May graduation, visit the flight section of Sandboxx Travel. Or you can email reservations@sandboxx.us and a Sandboxx Travel agent will promptly get back to you with ideal flight options. Book early by taking advantage of our TravelPlus Protection Program. Don't know your graduation date? Find your graduation date.